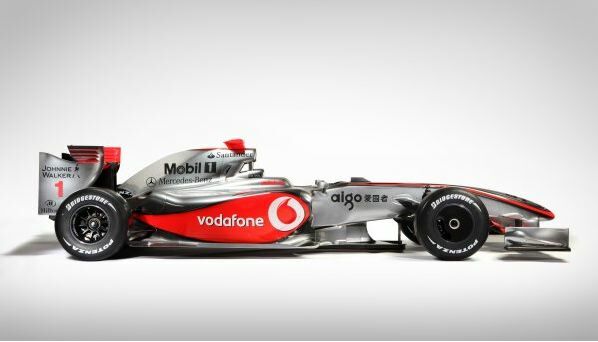 Here is Lewis Hamilton's new ride. 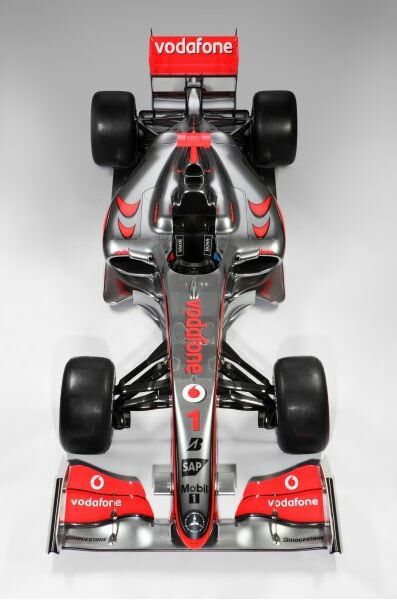 So far, worries that the 2009 cars would be hideous seem to be unfounded, Both Ferrari and Mclaren have produced quite beautiful shapes and has Toyota. the only sour notes are these narrow rear wings that look odd from certain angles. The end of an era is also marked by Ron Dennis' announcement he will step down as team manager. You will remember that there had been much speculation in the wake of the Mclaren "spygate" scandal but it was clear Dennis wanted to go out with a win so, after Hamilton's cliffhanger win, this is not entirely unexpected. Dennis, like Frank Williams and Bernie Ecclestone has been one of the titans of modern Formula 1, from team mechanic to building one of the world's premiere technology companies and was responsible for changing the face of the sport. Martin Whitmarsh will take over as team leader as of March 1. Celebrate Ron Dennis via the famed Pitpass "RonSpeak Translator"